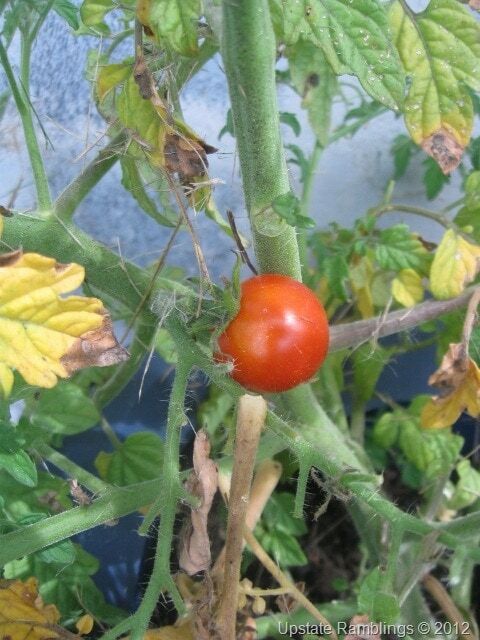 I love growing my own vegetables every summer, they just taste better when they are fresh picked from the garden.Â This week I was thrilled to find that I already have a red tomato! My seedlings are growing and I should get the garden planted this weekend. It is a little late, but not too late. For more Wordless Wednesday check out 5 Minutes for Mom. For more Wordless Wednesday check out 5 Minutes for Mom. For more Wordless Wednesday visit 5 Minutes for Mom and link up. Check out more Wordless Wednesday pictures at 5 Minutes for Mom.